SFV-CAMFT - "The Legal and Ethical Use of Social Media in Your Practice"
"The Legal and Ethical Use of Social Media in Your Practice"
Therapists in private practice can no longer ignore the effectiveness of marketing through video and social media. In order, to have a successful marketing plan in this generation, therapists must learn how to utilize social media and video marketing. This workshop will help mental health professionals gain knowledge and skills pertaining to new technology and social media platforms such as YouTube, Facebook, LinkedIn and more. And most importantly, this workshop will focus on legal and ethical when marketing through social media as a mental health professional. Identify 3 ways to utilize video and social media for delivering psycho-educational resources in this preferred, online medium, for the purpose of promoting emotional, psychological and relational wellness. Identify 3 facts about ethics relating to clinical use of digital materials, and to online communication and therapeutic interaction with client populations. Identify 3 creative ways to brand and market your private practice through and social media. 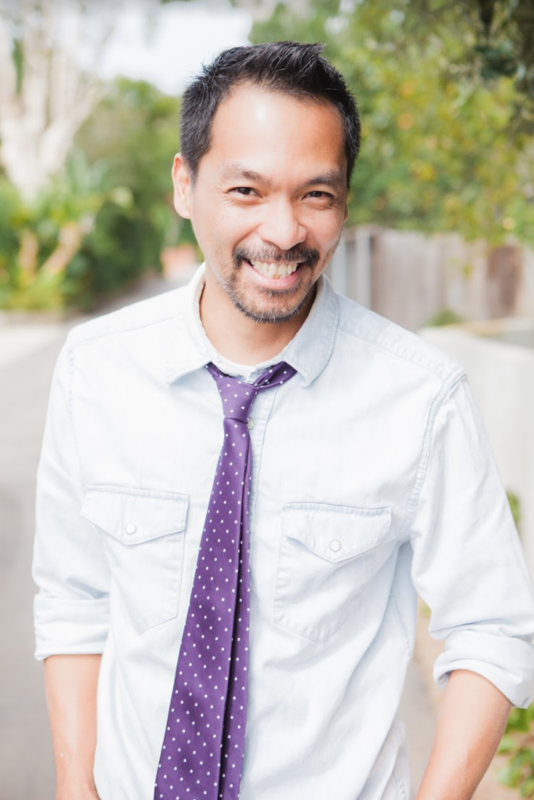 Ernesto Segismundo Jr., MS, LMFT is a licensed marriage and family therapist who owns a group practice located in Orange County California. Ernesto is also a videographer and social media consultant. His company, FYLMIT.com, specifically creates promotional videos for therapists in private practice. Ernesto has dedicated much of his professional career helping mental health therapists learn how to market their practice through social media and video marketing. Course meets the qualifications for 1 hour of continuing education credit for LMFTs, LCSWs, LPCCs, and/or LEPs as required by the California Board of Behavioral Sciences. CEU completion certificates will be awarded when participants complete the course evaluation after speaker presentation. The Country Club does not allow denim. This location is ADA compliant. Register online by Sunday prior to event 11:59pm. No phone or email RSVP. No cash or check, credit cards only.